Here’s what’s up in the world of TV for Thursday, September 14. All times are Eastern. 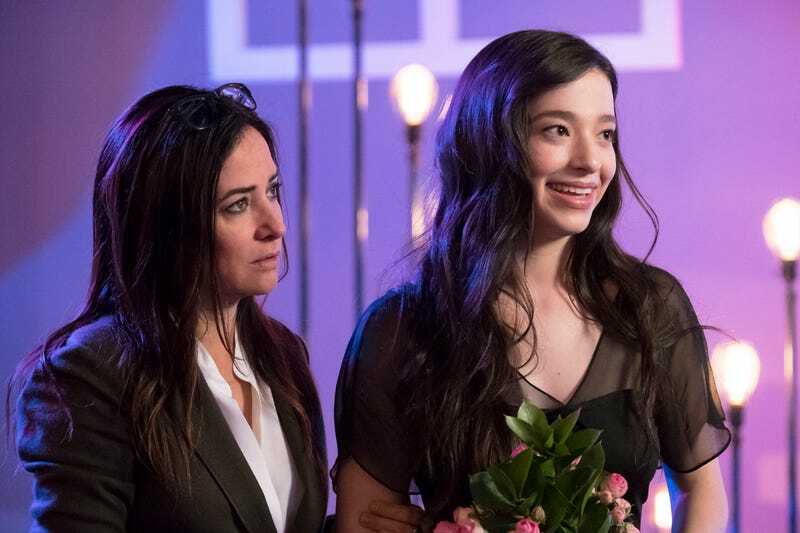 Better Things (FX, 10 p.m.): We’re going to push that superlative further, because Pamela Adlon’s half-hour dramedy was one of the best shows of 2016, balancing pathos with humor in refreshing ways—like finding yourself giving the menstruation talk to your preteen daughter’s school and not just your preteen daughter. The juggling act continues in season two, both on and offscreen: In addition to playing Sam, a working actor and mother of three, Adlon also directs and writes for the series. In the premiere, titled “September,” Sam has people over to her house, which is an especially fraught premise for this family. Join your new reviewer Danette Chavez in watching things quickly unravel. Point Break (Netflix): Patrick Swayze died eight years ago today, so we’re paying tribute to his pursuit of the ultimate by watching Kathryn Bigelow’s glorious, high-octane action thriller.